The Cape Petrel, also called Cape Pigeon, is one of the most common seabirds of the Southern Ocean and around Antarctica. They have an estimated population of around 2 million. 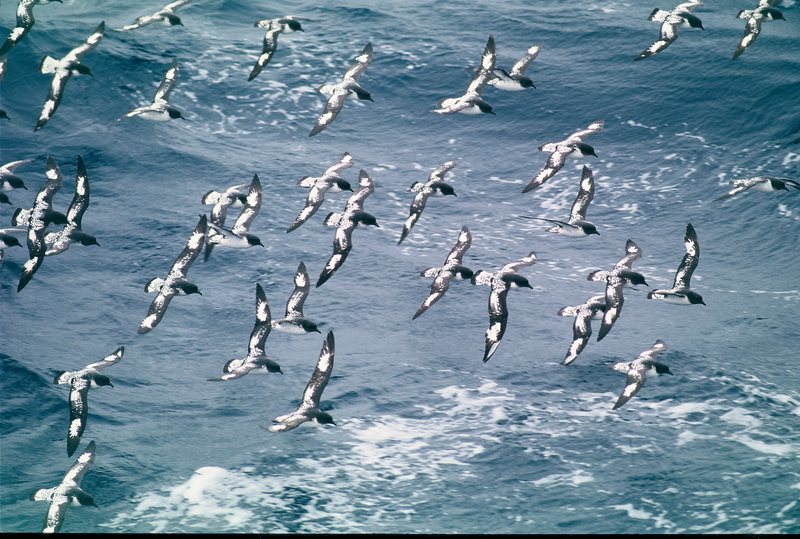 Cape Petrels feed mainly on crustacea, including krill, and are often seen following ships.